FOR REAL (formerly REALISME) is the new art fair for contemporary figuration. 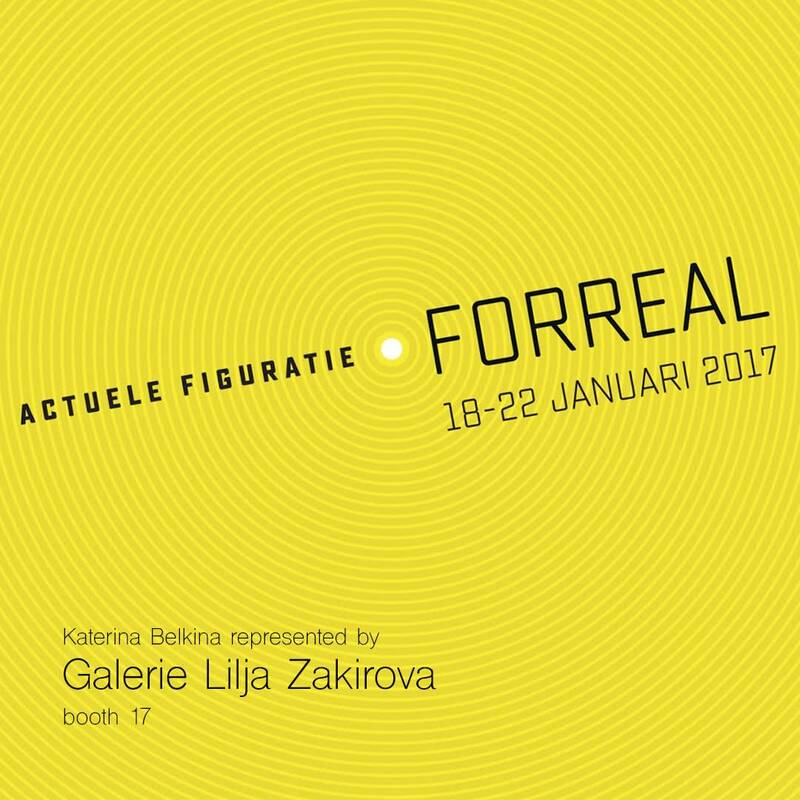 FOR REAL focuses on current figurative art. The new name is accompanied by a renewal of the exhibition program. At the fair you will find paintings, sculptures, graphics and photography of hundreds of renowned and young artists spread over 39 stands of selected galleries. Katerina Belkina represented by Galerie Lilja Zakirova.